Bhubaneswar: Chief Minister and BJD president Naveen Patnaik on Monday said that they are ready to discuss issues to be brought up by the opposition parties in the Budget session beginning on Tuesday. After chairing the BJD legislature party meeting here, Patnaik said the party will raise issues pertaining to special category state status demand, Mahanadi tribunal and Polavaram project. “In the forthcoming assembly session, we will raise different vital issues. 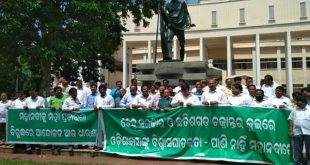 We will raise the issue of special category status demand, Mahanadi tribunal and other important issues,” said Patnaik. He said that the party is prepared to discuss the issues raised by the opposition on the floor of the House. 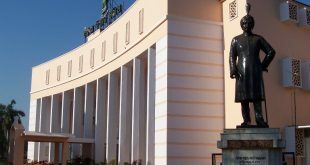 The Budget session will begin on March 20 in two phases. The first phase of the House will run till March 31. The second phase is scheduled to start from April 11 and end on May 5. 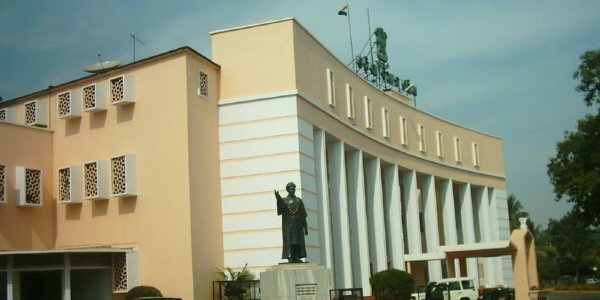 Finance Minister Shashi Bhusan Behera will present the annual budget for 2018-19 on March 23, which would be the last full budget before the next Assembly and Lok Sabha elections, scheduled in 2019.